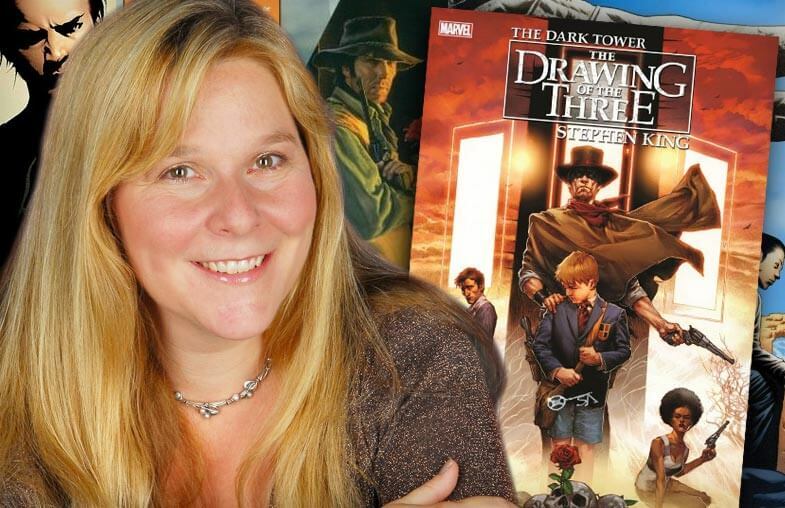 My guest in this episode of Fictitious is Robin Furth, author of Stephen King's The Dark Tower: A Complete Concordance and co-writer of the Marvel Comics Dark Tower series. Robin began working as a research assistant for Stephen King in 2000, while he was creating the final three Dark Tower novels. Her extensive notes on the Gunslinger’s world, characters, and influences were first published as a two volume concordance, and later merged into a singular, comprehensive chronicle of the massively influential dark fantasy series. That paved the way to comic book adaptions at Marvel, where she has worked with acclaimed comics scribe Peter David to visualize and expand on King’s Mid-World adventures since 2005. The current series, The Drawing of the Three, is out now, and the previous series are all collected in graphic novel format. Robin was also a consultant on the recent Dark Tower film, has produced another concordance for a different Stephen King book series, and is consulting for other media properties. And even though she spends quite a bit of time with Roland Deschain and his ka-tet of gunslingers, Robin is now writing and releasing her own short stories and novels, as well as other comic projects. We talk about how she came to work for Stephen King and how her career has followed the Beam ever since. 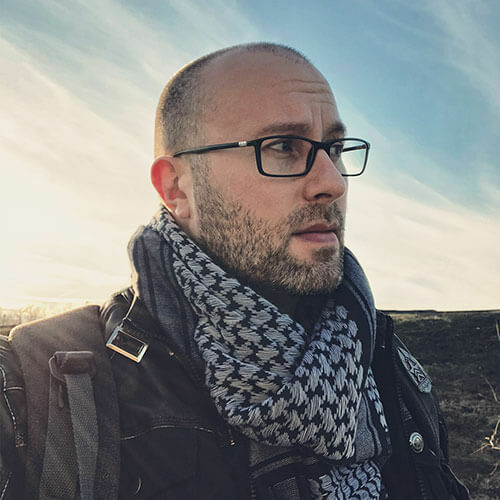 We discuss the scholarship of modern day mythologies, and how great fiction shapes our imaginations and opens up our own storytelling possibilities. SPOILER WARNING: This discussion contains some significant spoilers for Stephen King’s Dark Tower novels.